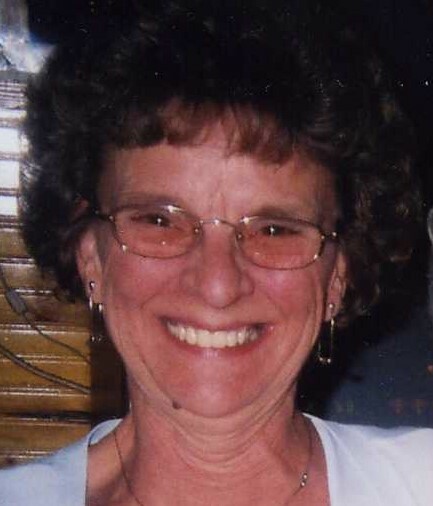 Marilyn “Lynn” Lee Brown, age 70 of Camp Douglas, WI died on Monday, October 1, 2018 at her home. Lynn was the daughter of Walter and Jean (Niechulz) Laschinski and was born on January 19, 1948 in Milwaukee, Wisconsin. Lynn was raised in Milwaukee area, and then moved to the Hustler area around 1987. Lynn operated the Hustle Inn Tavern for 13 Years. Lynn enjoyed going for motorcycle rides, fishing, and loved the Green Bay Packers. Lynn is survived by her significant other Landon “Lanny” Larson of Camp Douglas, a son Timothy (Bibiana) Irish of Milwaukee, a daughter Debra Irish of Milwaukee, 3 grandchildren: Ashley and Andrew Irish, and Jordan Hall, brothers, Dennis Laschinski of Minnesota, and Ricky (Georgian) Thompson of Milwaukee. She was preceded in death by her parents Walter Laschinski and Jean McGee, a daughter Christina Irish, a son Patrick Irish, and a brother Edward Laschinski.